Rizal Park Hotel invites you to a nonpareil gastronomic experience at the Rizal Café. Be captivated with its state of the art open-theatre show kitchen and indulge in a new twist of international cuisine with a fusion of classic and modern flair. Delight in a sumptuous buffet spread rich with Western, Chinese, Japanese, and local selections, partnered with a special ala carte menu. 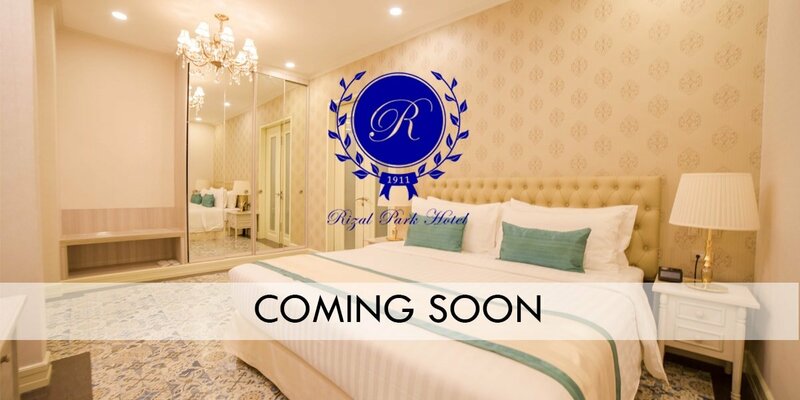 Rizal Park Hotel invites you in a nonpareil gastronomic experience and be captivated with its state of the art open-theatre show kitchen. Indulge in a new twist of international cuisine with the fusion of classic and modern flair that creates a sumptuous buffet spread, partnered with a special ala carte menu.